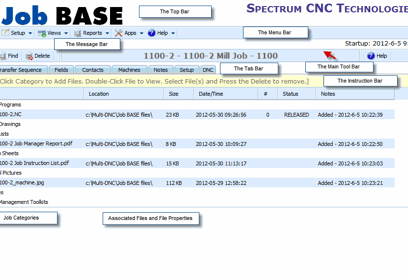 Job BASE is a Production Document Manager for managing Jobs. CNC programs, CAD drawings, Setup Sheets, CNC Offset Files, Tool Lists, Setup pictures and Movies are all associated under a Job name and description, which becomes a “Job”. 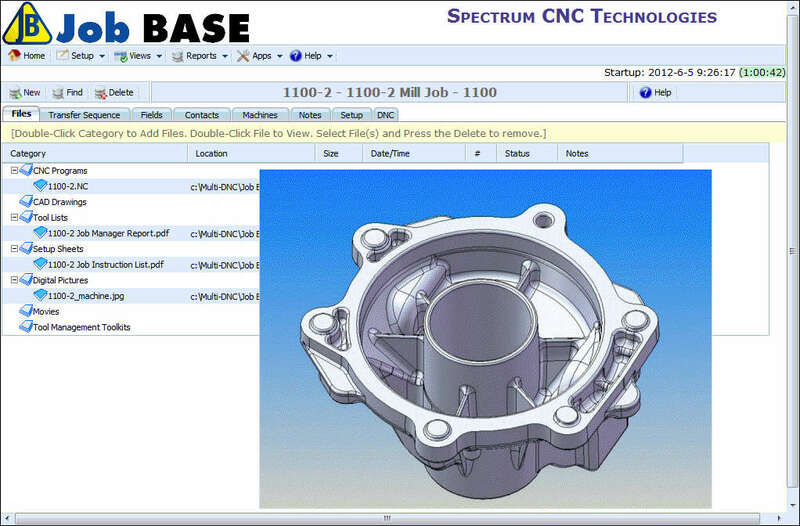 When Jobs have been created and released to production, a CNC Operator can look at all the documents associated with a Job in an easy to use graphical interface, eliminating paper documentation. 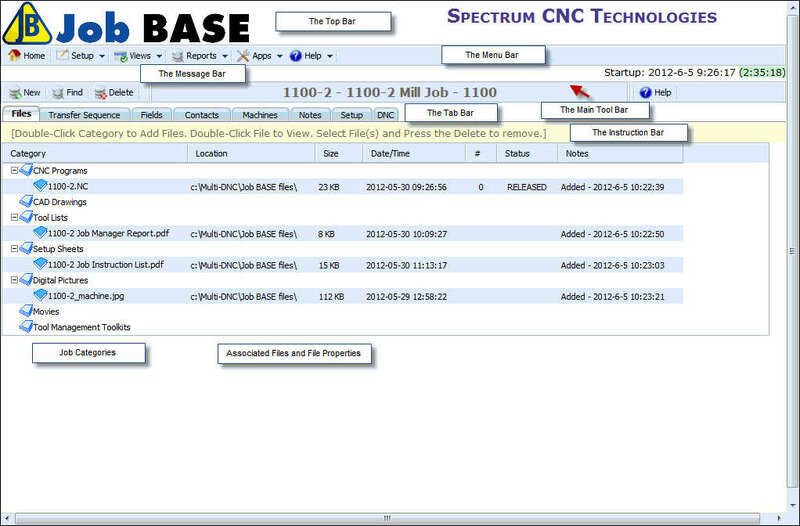 Job BASE is a browser based application that is integrated with Multi-DNC. 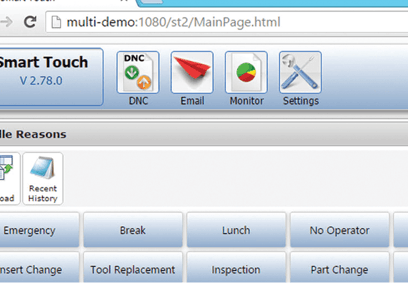 Job BASE runs on any browser from any PC in your LAN. Job BASE can also be used on non-PC devices, such as Apple iPads and Android based tablets such as the Samsung Galaxy, or the new Google Nexus 7. Job BASE uses the industry standard Microsoft SQL database with server side processing for the best performance. Effectively store and access all documents and files related to an individual job. Set password protection, for example, Read Only, for change management. 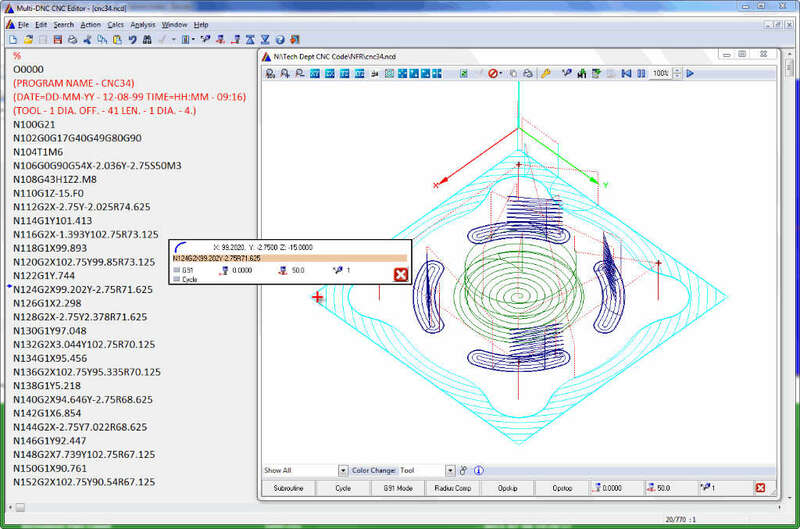 Store tool lists and information, including text and graphics. 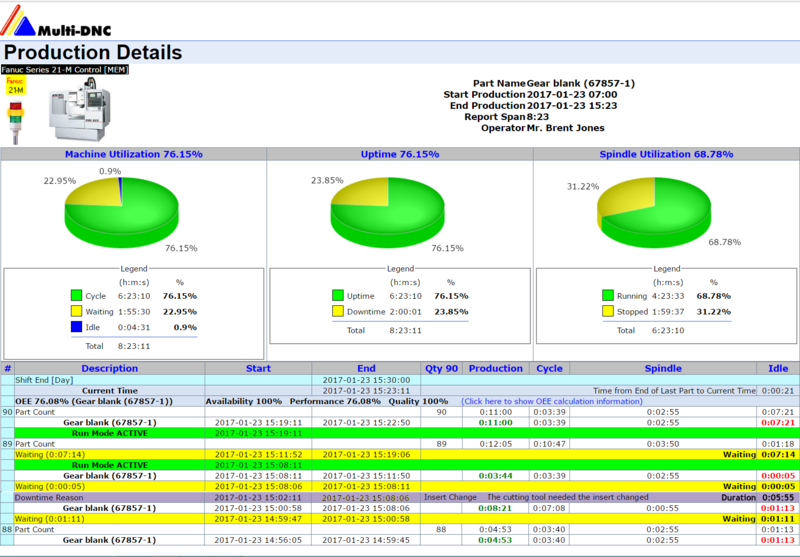 Recall setup sheets and information, including text and graphics. Search by job name, number or keyword. 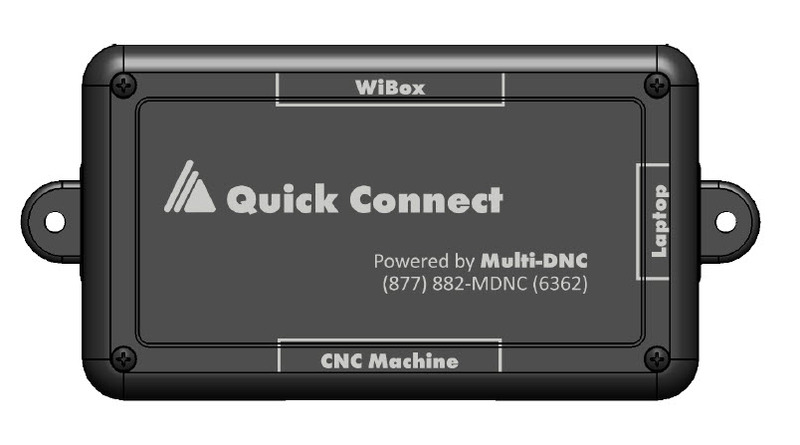 Send CNC programs within JobBASE directly to Multi-DNC for production. Supports single Microsoft SQL database. View all contacts associated with a given job. Input free-form notes associated with each job.